Congratulations! If you’re reading this, you’re probably considering investing your money. If your goal is to grow your nest egg by passively investing in a conservative asset that will appreciate over time, you have several good choices, including the obvious: gold, stocks and bonds. You should also consider the less mainstream option of commercial real estate. Learn more. 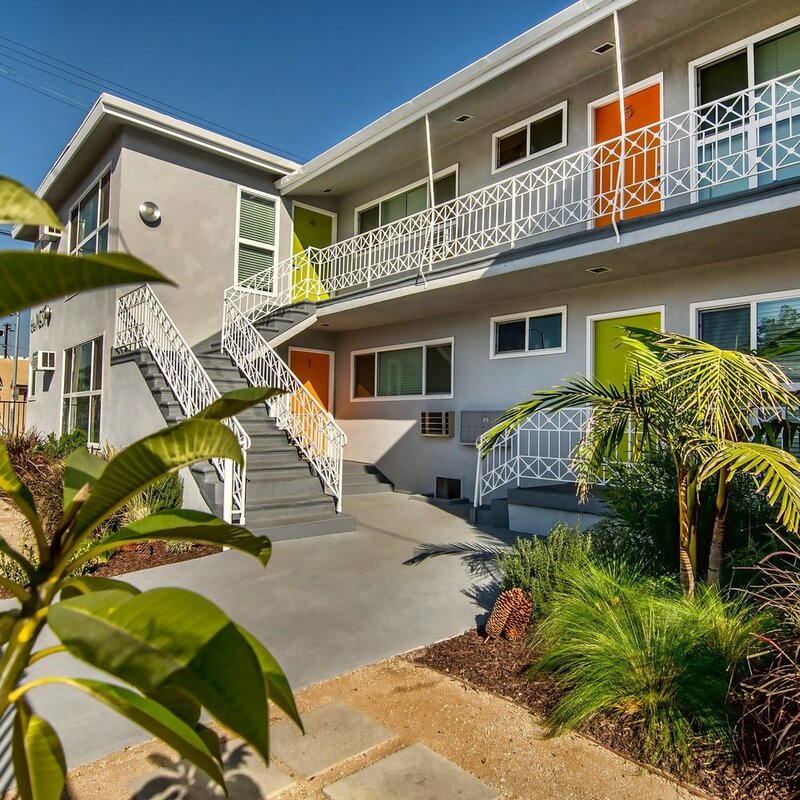 In June 2017, ICG acquired a six-unit apartment building ( link back to 1277) located three-quarters of a mile from the University of Southern California (USC) campus. It was 100% occupied at purchase with in-place rents that averaged just $919 per month. 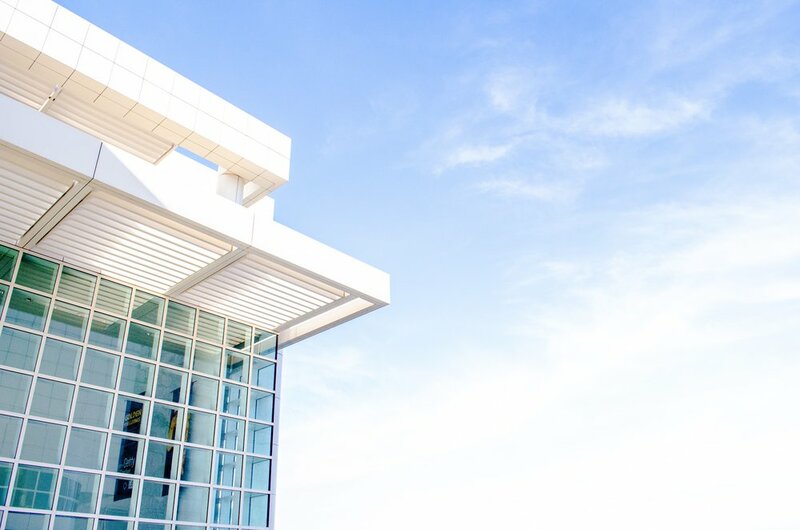 When choosing among the seemingly endless options for investing in commercial real estate it’s helpful to think about how various investment choices fall along the risk-and-reward spectrum. When considering low-risk properties with good returns, many would-be real estate investors look to Class-A properties: newer, high-quality buildings with amenities, high rents, high-income tenants and low vacancy rate.